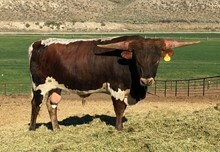 Consigned to the Fey Ranch Longhorn Sale in Yamhill in Oregon. 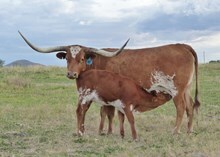 Consigned to the Midwest Longhorn Sale in Kansas. Consigned to the Midwest Sale in April in Kansas. 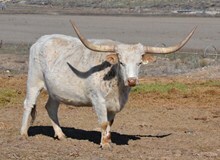 Consigned to the Longhorn Opportunities Sale in OK in April.